Are marriages made for divorce? KATHMANDU, August 22: Marriages may be made in heaven. But in the capital city Kathmandu, people do not hesitate to break up their marriages for all manner of reasons. Staff at Kathmandu Metropolitan City (KMC) offices were shocked a year ago when a 75-year-old man applied for a divorce from his wife. The man wanted a divorce as his wife had transferred all their property to their elder daughter. They have two daughters both of whom live in the USA. 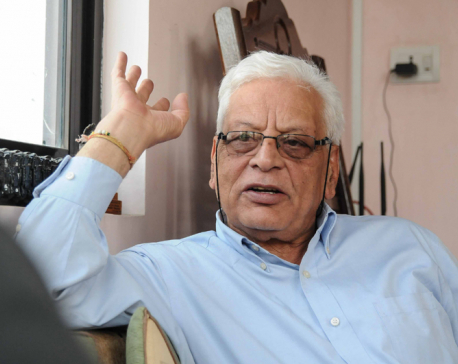 “We were surprised to see the octogenerian so determined to break up with his wife,” said Hari Maya Ghimire, a legal officer at KMC. If a woman wants to divorce her husband, she can file a case directly at the district court. But if a man wants the divorce, he must first go to the municipality or village development committee to initiate the process. While males also suffer from domestic violence at the hands of their wives, very few of them complain, according to the KMC. When a man wants a divorce it is either because there is another woman in his life or he has been suffering immensely at the hands of his existing wife. Local bodies put the case on hold for a year to give the couple a chance to reconcile. If that fails, the local authorities forward the case to the district court for an official separation. 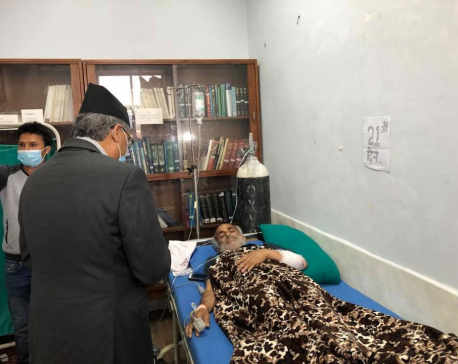 “We have already forwarded the case of the 75-year-old man to Kathmandu District Court,” said Ghimire. “Divorce rates in cities are increasing, and it is the highest in Kathmandu, with a total of 28 divorce cases filed in the metropolitan city this year alone,” she added. There is a separate bench at the KMC to sort out divorce cases, and it forwarded 31 cases to the district court this year. 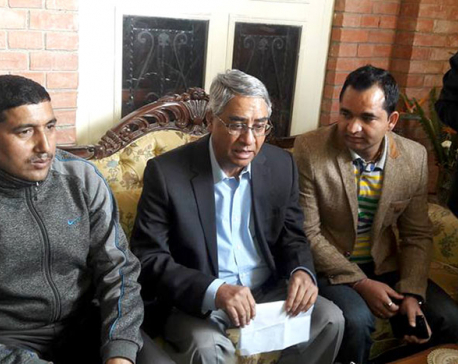 “Not a single case ended in reconciliation,” Ghimire said. Ghimire elaborated that misunderstandings between couples, economic factors and social issues are the main reasons for divorce. “The social networking site Facebook has also added to marital woes,” she added. A doctor at Norvic Hospital has filed a case at the KMC, accusing his wife of conducting an extra-marital affair through Facebook, according to the KMC. “He filed the case with printed copies of FB chats,” said KMC officials. Similarly, the KMC recently referred the case of a couple who both work at Prabhu Bank to the court. Another case involves a lady doctor of Tribhuvan University Teaching Hospital, Maharajgunj. Her husband accused her of not giving time for taking care of the family. As per the law, a husband can file for divorce if the wife has been living separately from him for more than three years without his permission, if physical and mental torture or extra-marital affairs are involved, or if the wife suffers from any sexual disease.